“Music is a passion and these age groups of kids enjoy learning. Sports is not everyone’s option so classes in the arts might fill the bill,” Roberts explained. Classes begin Saturday, Oct. 17, at Sonshine Preschool on SR 13, North Webster. It is located across from Maria’s House of Pancakes. From 9:30 to 10:15 a.m., 2 year olds and a family member will meet in family music time. Two simultaneous classes will meet from 10:30 a.m. to noon. One is for 3,4 and 5 year olds still in preschool. The second is for kindergarten through fifth grade students. A reasonable fee schedule has been set. 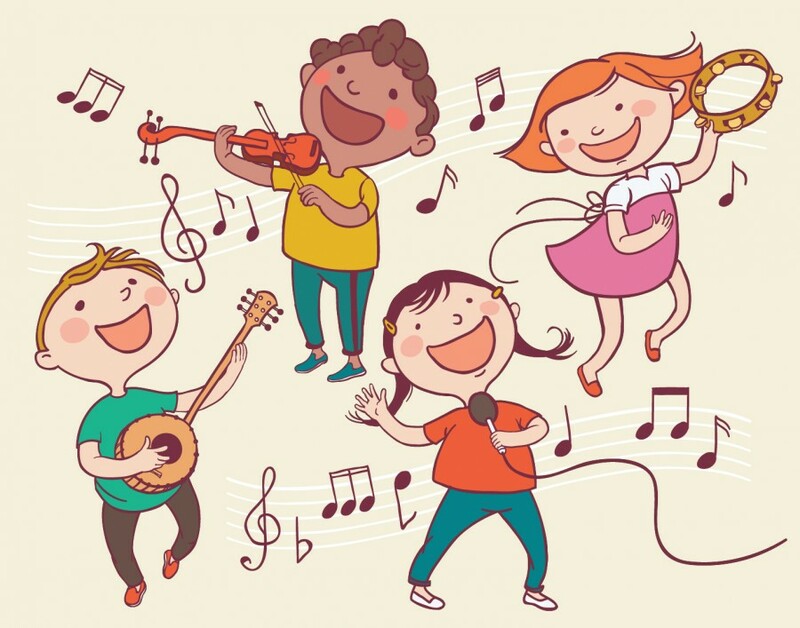 To learn more about Fun with Music and enroll children, contact Roberts at (574) 457-6875.